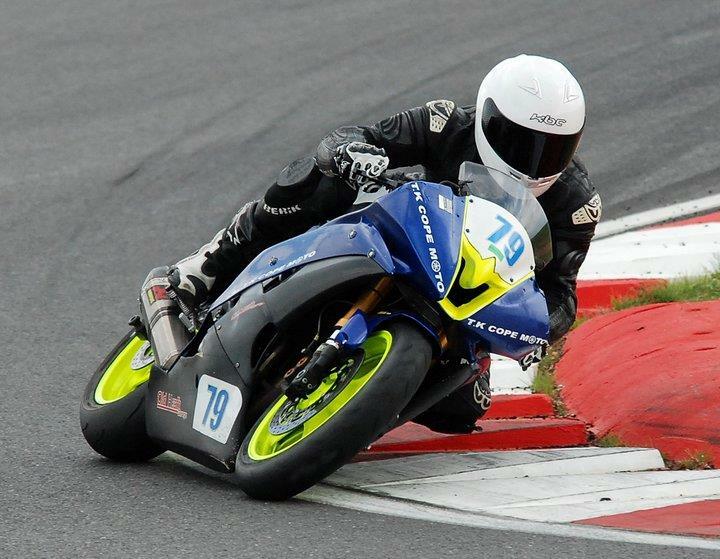 Scott Hudson wrapped up the British Motorcycle Racing Club's Rookie 600 championship this weekend at Brands Hatch, with a double win on Saturday. The 23 year old took the two wins needed to seal his title, before withdrawing from the weekend's remaining Rookie races, to focus on the MRO's Stocksport 600 races. Hudson has won every race he started onboard his TK Cope Yamaha R6, his only non-score before this weekend coming at Snetterton where he failed to make the restart with clutch problems, after a red flag incident stopped the race. On Sunday he focused on the two MRO Stocksport 600 races, with his best finish a fifth in the second race. Next weekend he will be at the Brands Hatch BSB meeting racing in the national series. He said, "I'm happy with the title, but my aim now is the national series, but I'm not sure what class yet. "I'm getting a lot of help from TK Cope, but I could do with some more sponsorship really."